Luc Arbogast is a singer and artist who performs in front of the awe-inspiring Strasbourg Cathedral in France. Arbogast inspires plenty of awe himself thanks to his mind-blowing voice. Or rather, voices. 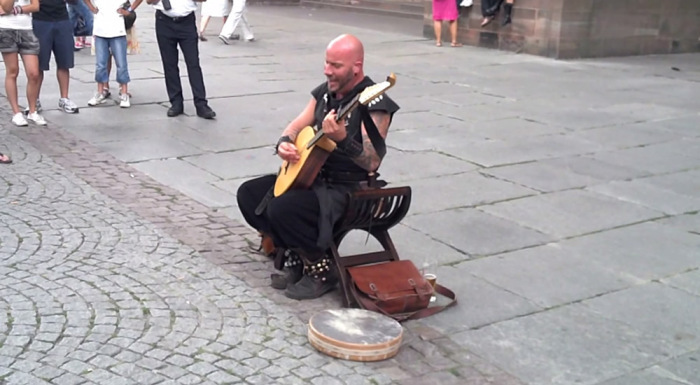 Witness this performance uploaded by Lucas Fuchs and join the world in amazement.